Finally, vehicle service plans you can sell anywhere, anytime, to anyone, with little or no effort. ... it could mean up to $10,000+ a year! … and no out-of-pocket costs. No need to rewrite loans. Offer service contracts after the loan event. … and keep your service bay filled. We’re offering a new way for you to make more money. One that involves very little of your time. No upfront investment. No learning curve or extensive training. No hassles. We're ForeverCar. And we're revolutionizing the world of vehicle service plans — for both dealers and consumers. We offer an all-digital, self-service platform to offer service plans at any point in your customer’s relationship with you. That means you can sell a service plan to customers who already bought from you. Or people on the lot right now. Or even to people who didn’t buy their car from you in the first place. Your customers can log onto a site with your branding to price and pick their plan and set up monthly payments. Simply sit back and collect a commission on every plan. It really is that easy. On average, that per-plan commission is $250 — and depending on the size of your dealership, it could mean up to $10,000 + per year. All for doing something every customer desperately wants: peace of mind and security. Make money the easy way. Without effort. Call us at (888) 642-0744 to start. Now you can remove a major hurdle for car buyers—guaranteeing your inventory is the highest quality, eliminating any consumer worries and helping buyers rest easy. 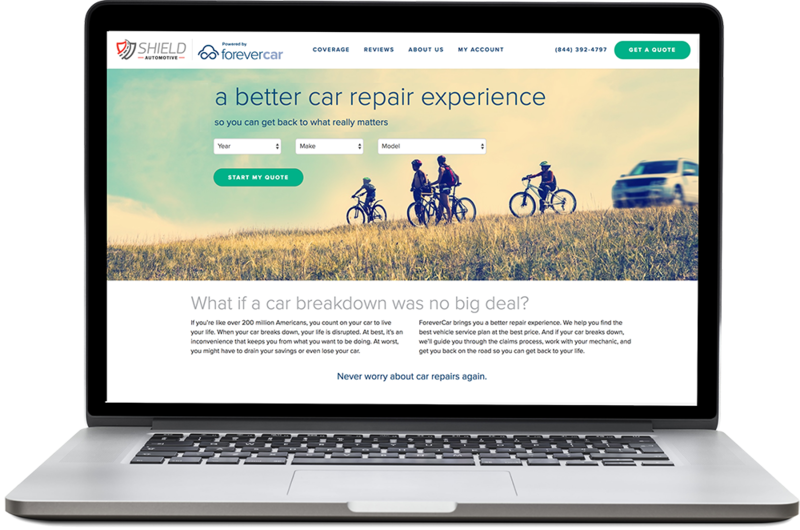 ForeverCar takes care of all the details for consumers who buy the vehicle service plan from you. And, if you have service bays, your customers are more likely to come back for servicing if you offer our plan. That means you can keep the bays filled. And that will add to your bottom line. Remember, you don’t need to lift a finger. Or take a call when a car breaks down. We handle all customer service in a BBB A+ rated 24/7 environment. Our program was designed from the ground up to be digital and self-service, reducing costs by automating almost every aspect. We provide a branded dealer portal online for you, and if you choose, you can customize quotes based on existing inventory quickly and efficiently, so you’re offering customers pricing only on your on-the-lot offerings. Or, you can sell our vehicle service plans to anyone, anywhere, anytime, regardless of automobile. sit back and relax while we coordinate everything, from payments to customer service to bill coordination and more. 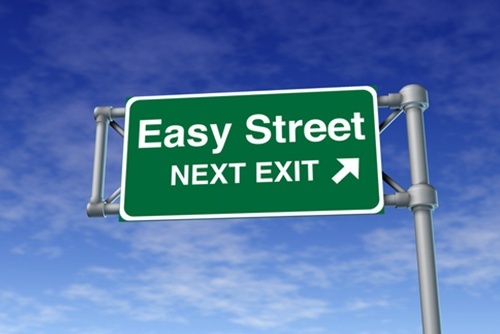 Best yet, you get a commission on every plan you sell, after your customer makes their second monthly payment. Just for offering your customer true convenience. Take a look at our sample contract and call us today to get started.